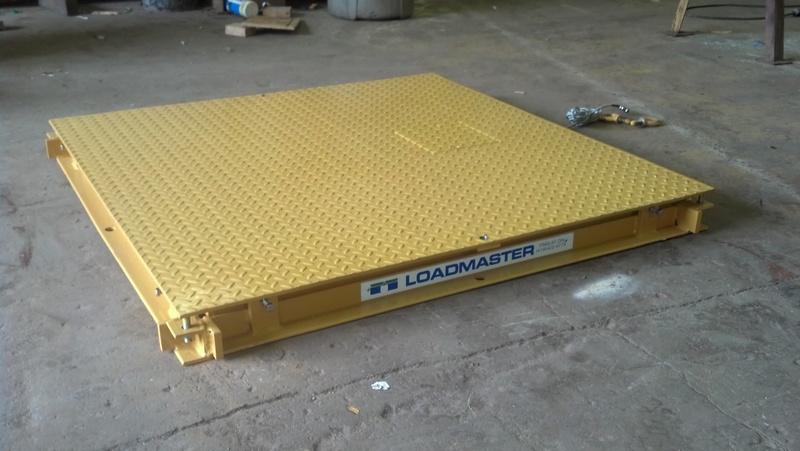 Holtgreven Scale and Electronics manufactures and distributes our Loadmaster low profile floor scales and high impact coil scales. We also distribute all types of industrial scales and components, including digital weight indicators and load cells to pair up with your scale needs. View our industrial floor scales which include the 135 series with frame mounted load cells and the Silver Economy line of “foot-type” floor scales.